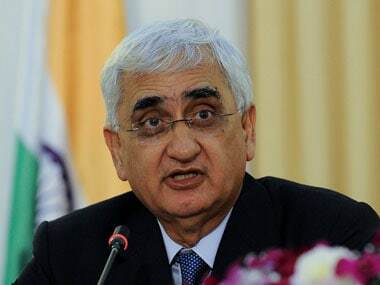 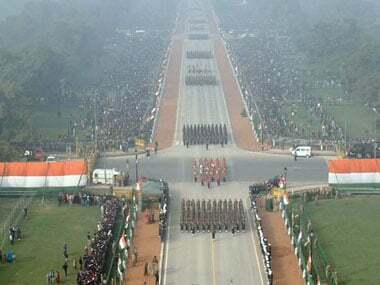 India will celebrate its 69th Republic Day on Friday by showcasing its military prowess, culture and diversity in the presence of leaders of the 10 ASEAN nations who will attend the event as chief guests. 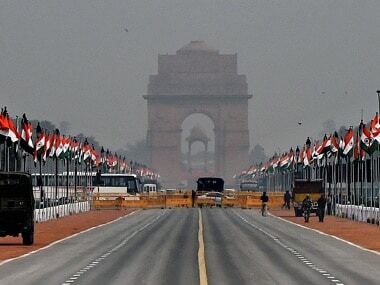 As India gears up to celebrate the 69th Republic Day on Friday, the whole country will be watching the parade along the Rajpath near India Gate. 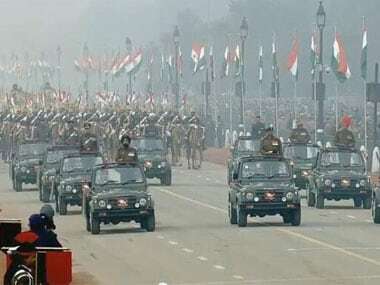 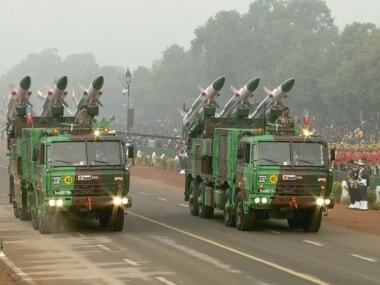 The national capital has been put under a security blanket with thousands of security personnel, anti-aircraft guns and sharpshooters deployed in view of the Republic Day parade that will be attended by ASEAN leaders. 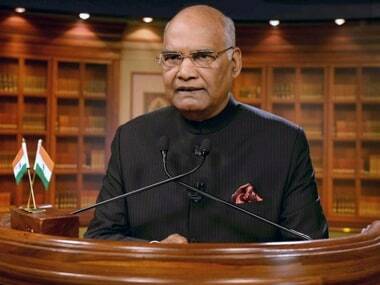 In his first Republic Day eve address to the nation, President Ram Nath Kovind stressed on the need to reform, upgrade and enlarge the education system to make it relevant to 21st Century realities of the digital economy, genomics, robotics and automation.